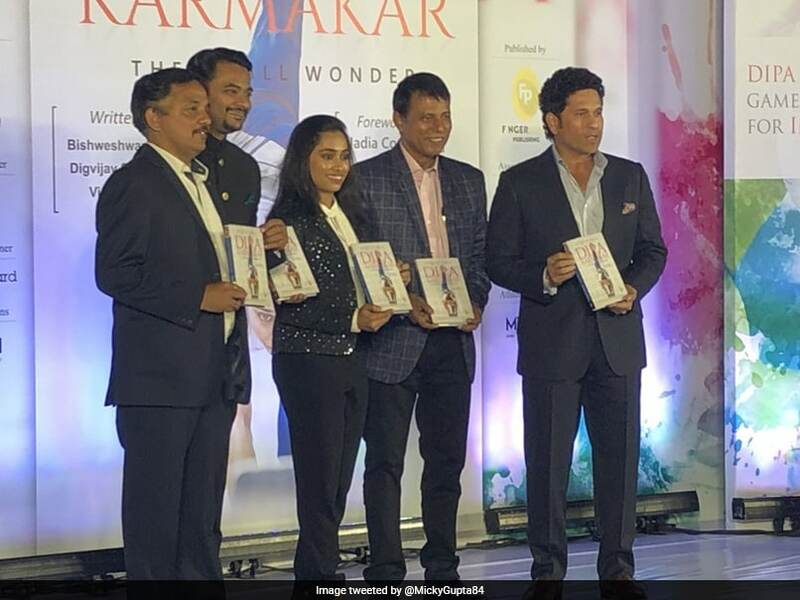 Sachin Tendulkar launched Dipa Karmakar's book - The Small Wonder - in Mumbai. 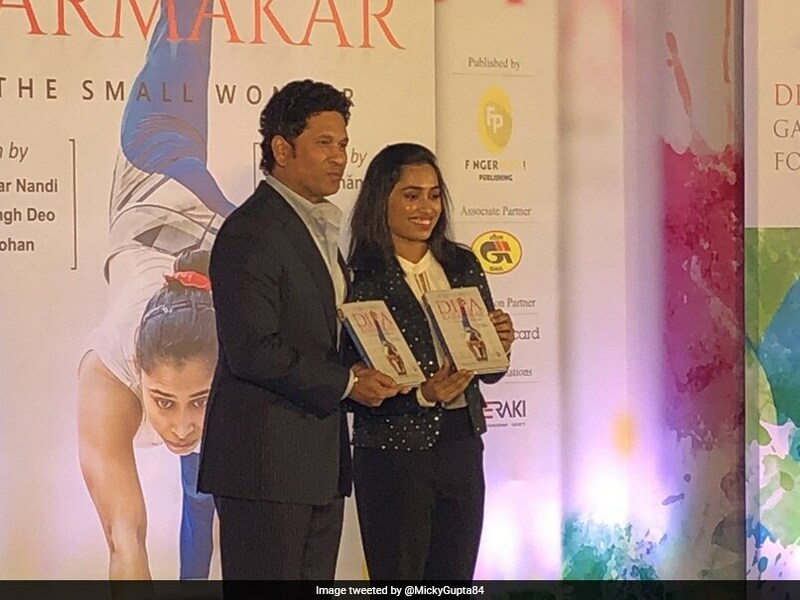 Dipa Karmakar's biography, The Small Wonder, was launched by the legendary Indian batsman Sachin Tendulkar in Mumbai on Tuesday. 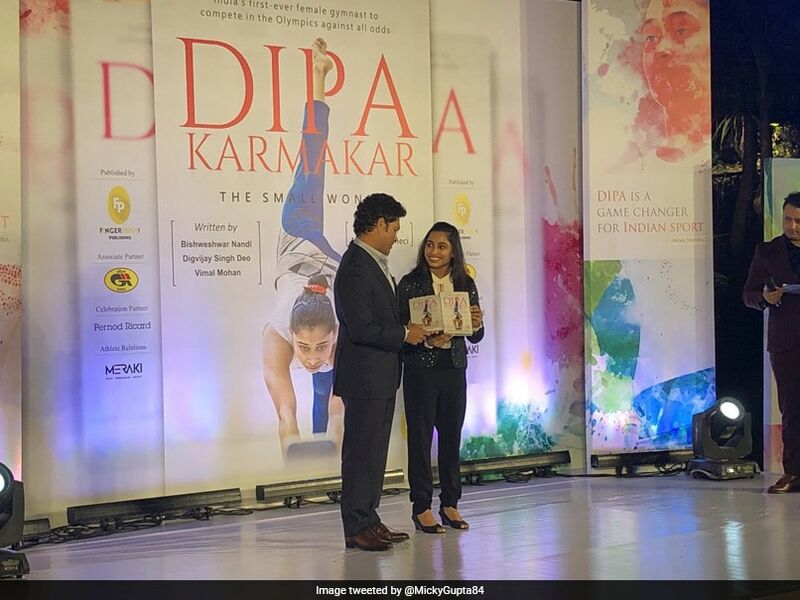 The book, which comes with inputs from her coach Bishweshwar Nandi, chronicles the life of Karmakar from Agartala to becoming a world-famous gymnast, who finished fourth in the finals of the vault event at the Rio Olympics back in 2016. 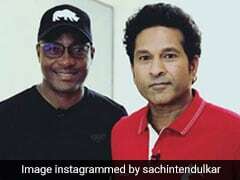 The images of Sachin Tendulkar at the launch of Dipa Karmakar's biography have now taken the Internet by storm. Here are some you should not miss. Last year in November, Dipa Karmakar claimed a bronze medal at the vault event on the third day of the Artistic Gymnastics World Cup in Cottbus in Germany. 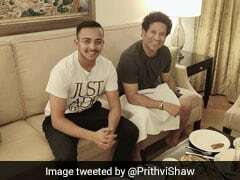 The 25-year-old from Tripura, who had an injury-marred campaign at the Asian Games, scored 14.316 to secure the bronze in the tournament, which is also a part of the eight-event qualifying system for the 2020 Tokyo Olympics. Dipa had qualified for the vault finals on Friday, scoring 14.100 to finish at the sixth place out of 16 gymnasts in the qualification.